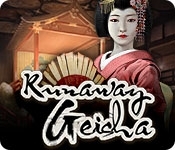 Runaway Geisha is a captivating story of mystery, suspense, family and the power of love. Set amidst the sumptuous backdrop of Geisha Japan, it is a journey back in time to a hidden world full of ancient traditions, lush temple gardens and quaint backstreet market shops. 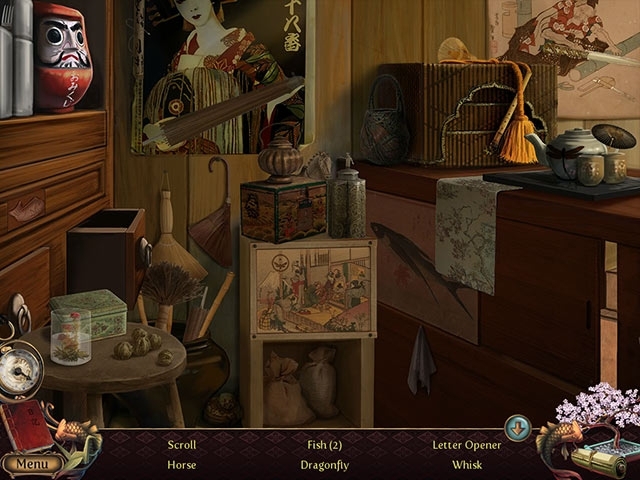 Embark on a mysterious journey to find your real mother guided by supernatural spirits. Prepare to face dark secrets, hidden enemies, ancient traditions and the forces of love. When tragedy strikes, it is up to you to fight for what you believe in and save those most dear to you. As long-held secrets are finally revealed, you will have to choose your path ahead. Whatever outcome you select, a heart will be broken. Breathtaking art beautifully captures the life of the Geisha, the kimonos, the blossom gardens, lantern-lined streets and ornate grand theatres. Prepare to be swept away in this suspence-filled mystery through the street markets, hidden alleyways and temple gardens of 1920s Japan!